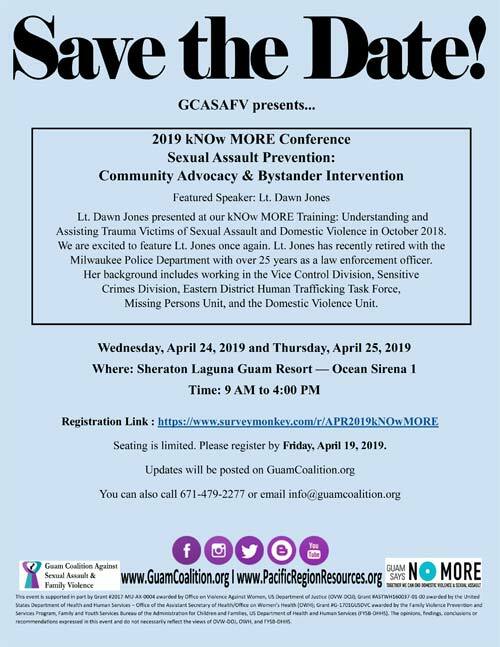 Beyond Shelter: What Do Domestic Violence Survivors Need? 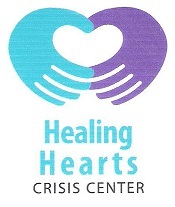 Read more about Beyond Shelter: What Do Domestic Violence Survivors Need? 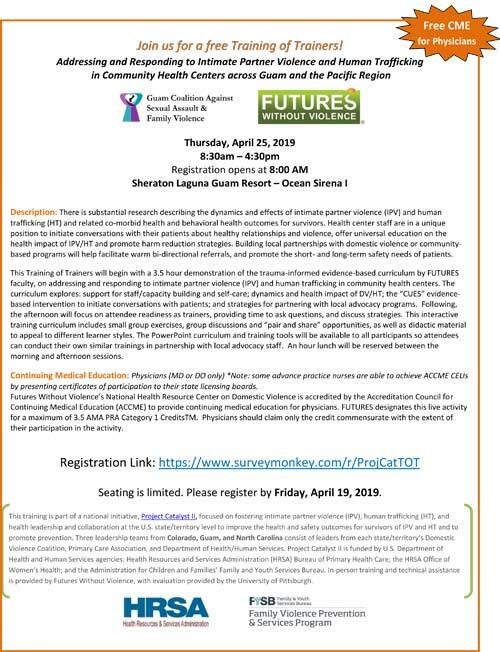 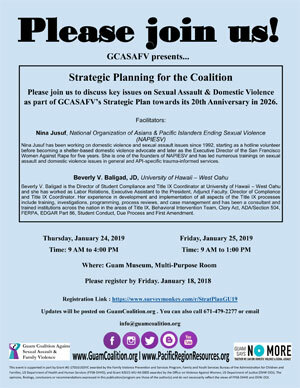 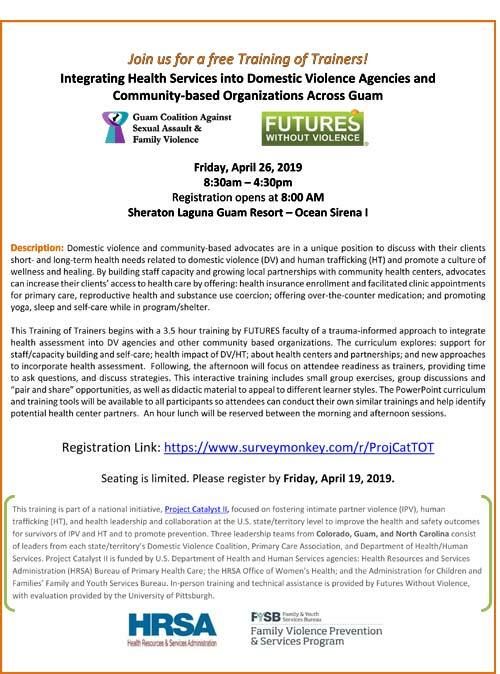 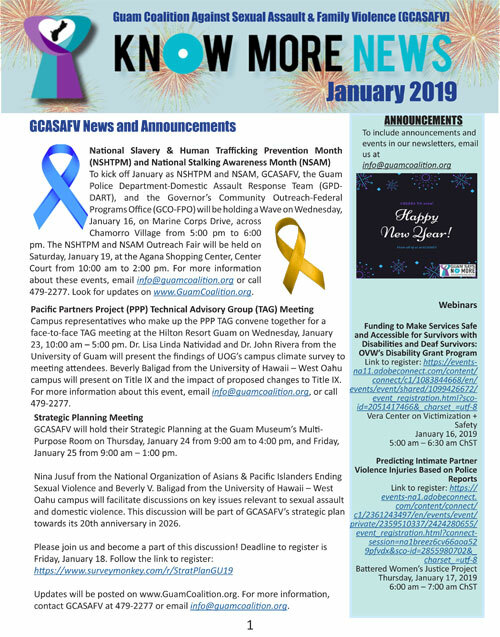 Please join us to discuss key issues on Sexual Assault & Domestic Violence as part of GCASAFV’s Strategic Plan towards its 20th Anniversary in 2026.